In 1997, Founder Chris Skodras opened the original Eggs Up Grill in the coastal community of Pawleys Island, South Carolina. The restaurant quickly became known as the home of great tasting food, casual conversations and long-lasting memories. It was the start of Eggs Up Grill being the gathering place for family and friends in each community we call home. Today you can experience this same sense of community in your local Eggs Up Grill, where the sweet aroma of blueberry pancakes, that first bite of your favorite omelet and the crunch of crispy bacon make you feel right at home. When you’re here, the hectic pace of the day fades away into the sounds of laughter as friends and family make up for lost time. At Eggs Up Grill, we are neighbors serving neighbors, where everyone who walks through the door is warmly welcomed and greeted with a smile! 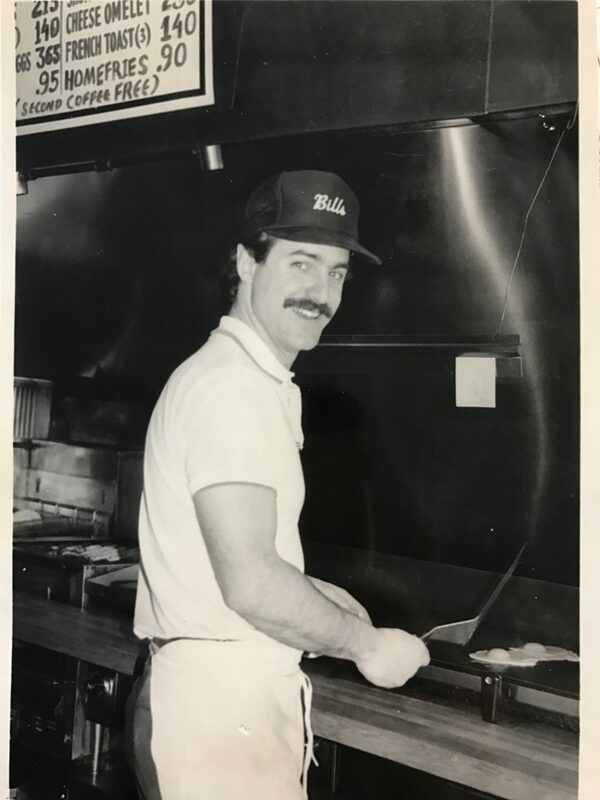 Each Eggs Up Grill is locally owned and operated by a franchisee who shares our passion for providing guests with freshly prepared, tasty food, warm hospitality and friendly service. If you’re interested in becoming a part of Eggs Up Grill through franchise ownership, please visit eggsupgrill.com/franchise. We look forward to speaking with you! Founder Chris Skodras started in his family’s restaurant as a teenager, eventually opening the first Eggs Up Grill.